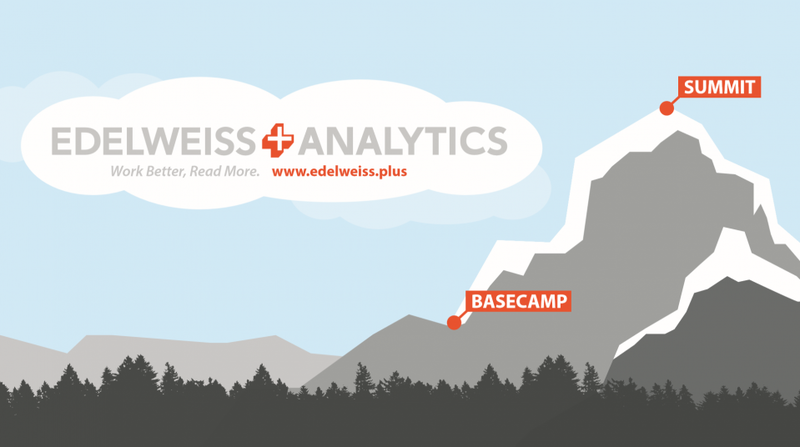 Integrate your POS data into Edelweiss+ to analyze your stock and view comp data without missing a beat. 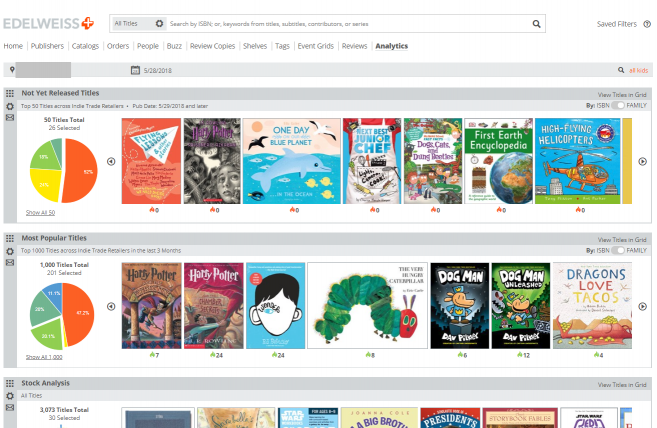 No more need to jump back and forth between your POS and Edelweiss+ when selecting titles! 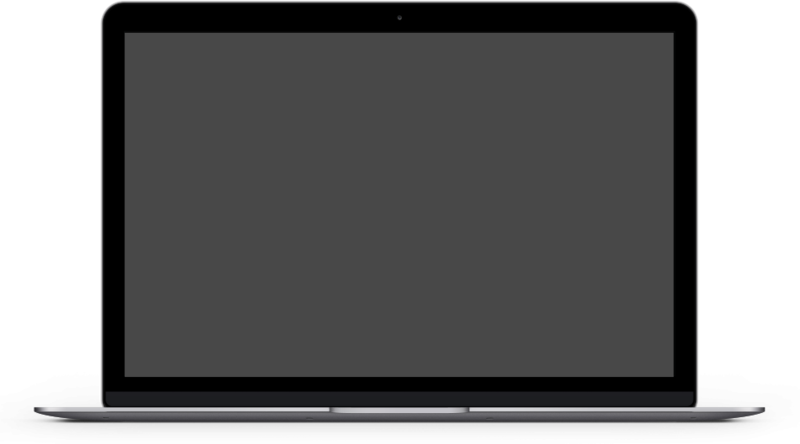 All the tools you need to stay a step ahead of sales trends and increase turns! Compare genres, benchmark against other indies, align stock with customer demand, and stay on top of new titles with ease.